Super stretch, breathable, super comfortable! Our Showmanship Pants are a real deal. Elastic waiste and extra length for you to tailor to your length. 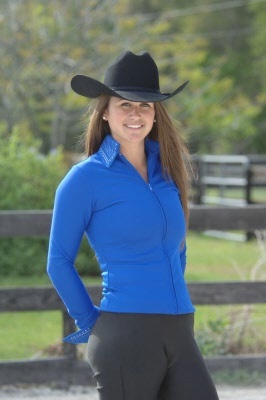 Match it with Performance Collection jacket or show shirt and you'll be seeing blue ribbons!